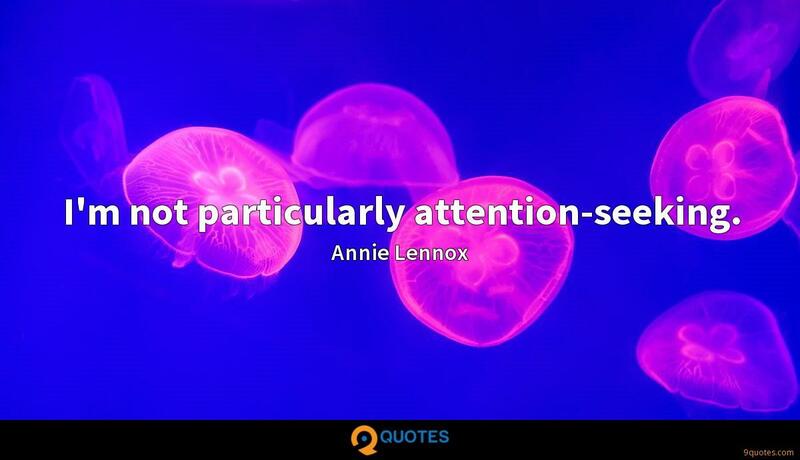 Annie Lennox Quotes. 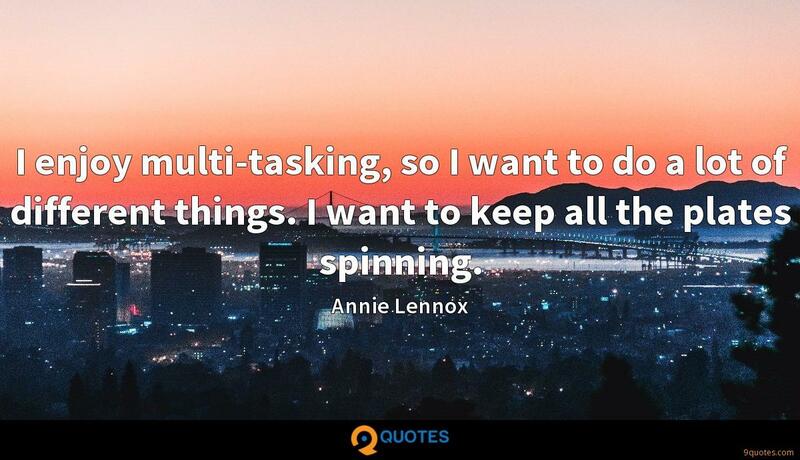 9quotes.com, 2018. http://www.9quotes.com/quote/annie-lennox-327064, accessed 24 April, 2019. It was difficult every ten days having a new director. I'm a real collaborator and, as an actor, I want to be directed. It's hard for me to shift gears. 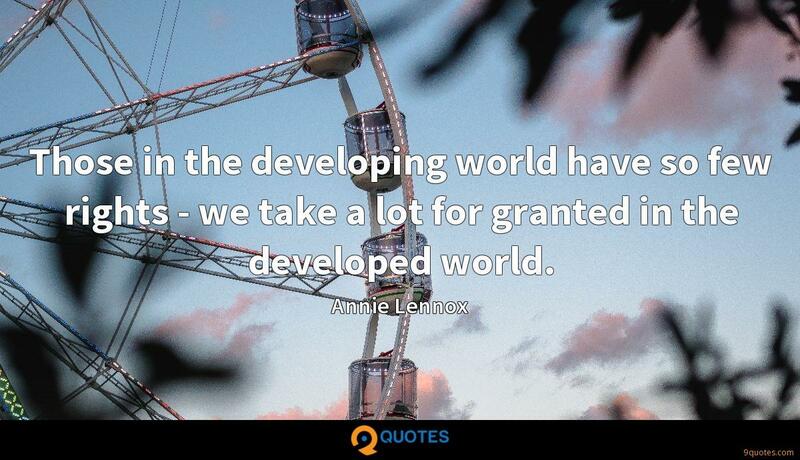 I want to live a fulfilling life. I'm not asking actors to act. I'm asking them to behave. 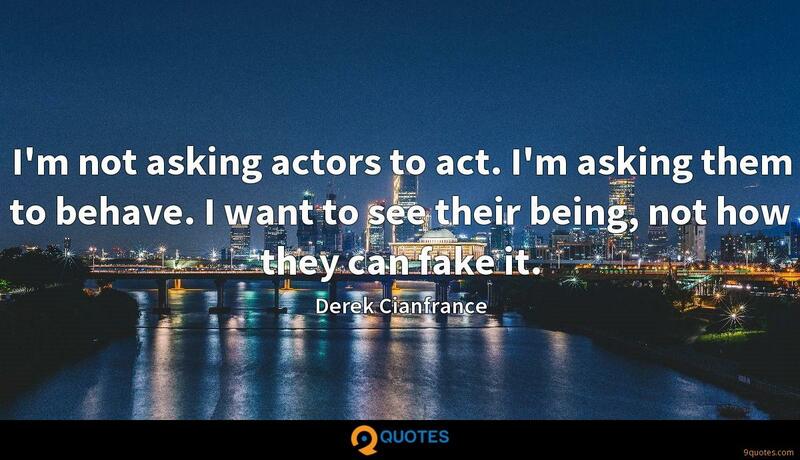 I want to see their being, not how they can fake it. 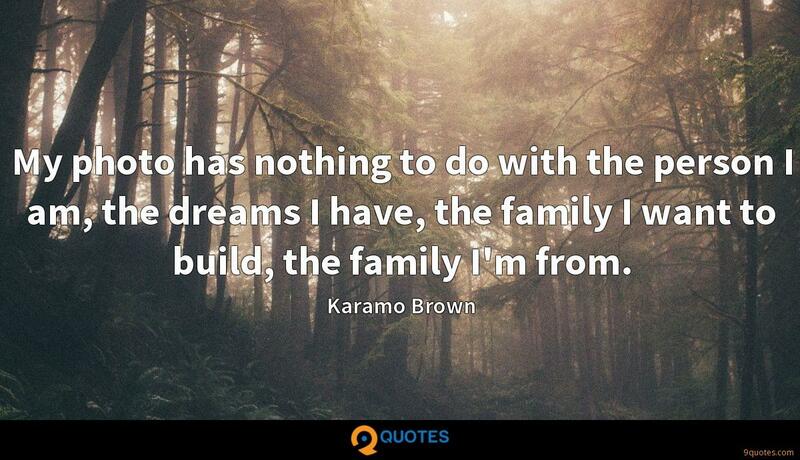 My photo has nothing to do with the person I am, the dreams I have, the family I want to build, the family I'm from. Motherhood was the great equaliser for me; I started to identify with everybody... as a mother, you have that impulse to wish that no child should ever be hurt, or abused, or go hungry, or not have opportunities in life. 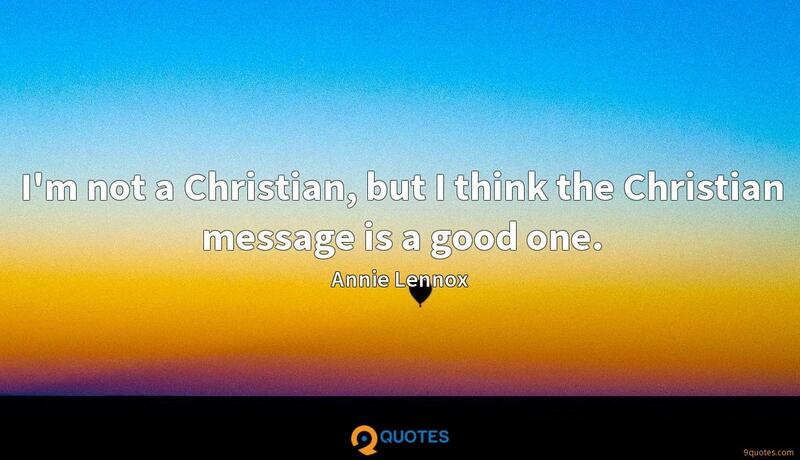 I'm not a Christian, but I think the Christian message is a good one. I don't take myself as seriously as some people think, and I'd hate anyone to think I was preaching. That's the last thing I want.